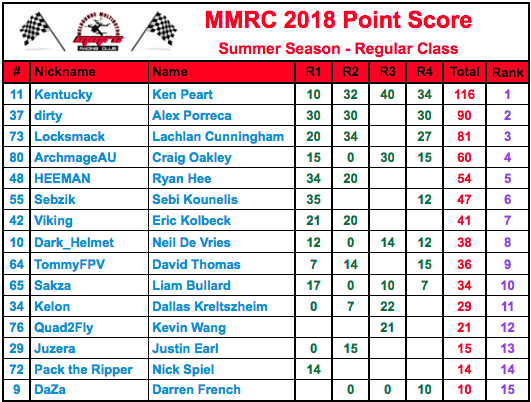 Below are the current point score results for Summer & Winter racing seasons for 2018. 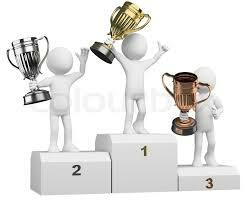 Points will be awarded and compiled for each season separately. Classes are Super, Regular & Rookie classes. 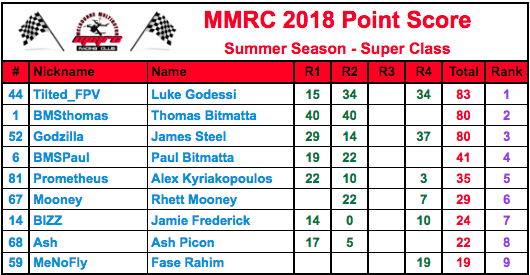 Congratulations to all our Summer Season winners!!! Congratulations to all our Winter Season Winners!! !